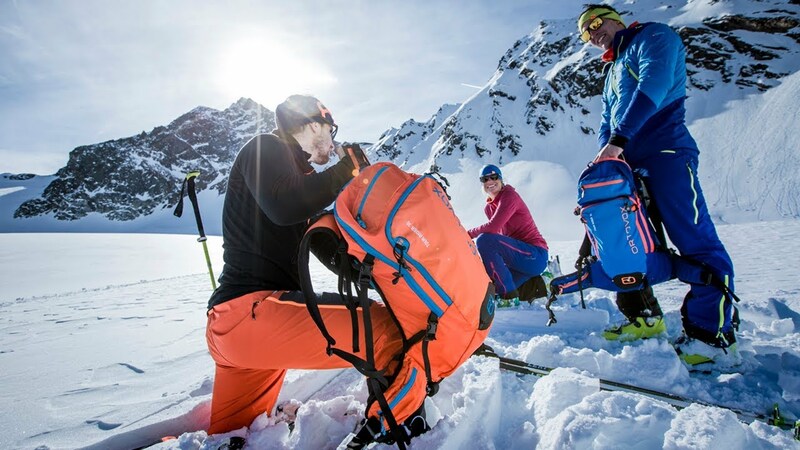 This ski touring backpack is the ideal companion for extensive day tours – with its 28 liters, it offers plenty of space for equipment. Many carefully considered details and features make the TOUR RIDER 28 S a real highlight. We have equipped the ski backpack with a classic A-form ski attachment and a diagonal ski fastener – how you attach your skis is therefore completely up to you! A snowboard and snowshoes can also be attached without a problem. Alongside the main compartment, which can be accessed both from the back and the front, this backpack also has additional compartments for storing smaller items. A safety compartment, signal whistle and hydration system compatibility all come as standard with our backpacks. The foam back, together with the ergonomic straps and the load control cords, ensure an optimal fit and high wear comfort. Your emergency equipment is more stably held. For efficient treatment in alpine accidents.